Global Atrial Fibrillation Alliance is a not –for-profit organization founded for the purpose of bringing together patients, physicians and industry world-wide for the common goal of improving the knowledge, awareness, and support for the management of atrial fibrillation (AF). 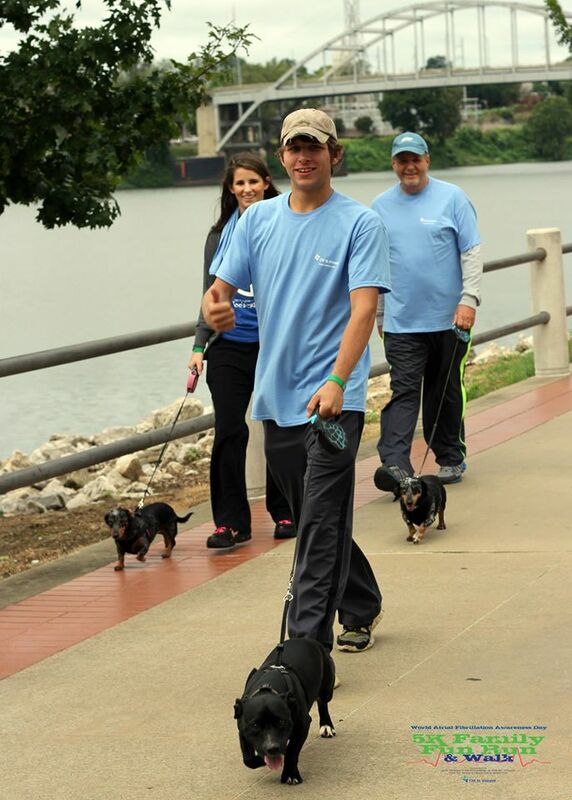 Dr. David Sandler and the Oklahoma Heart Research & Education Foundation participated in its second World Afib Awareness Day Event. 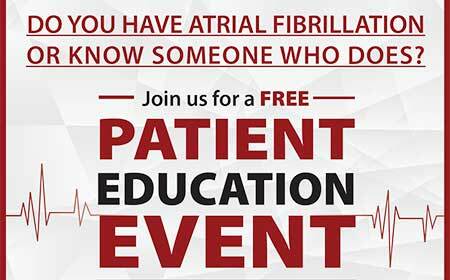 Dr. Raj Chakka and his team at CHI St. Vincent Heart Clinic Arkansas and the Jack Stephens Heart Institute at CHI St. Vincent Infirmary held its first World Afib Awareness Day Event. 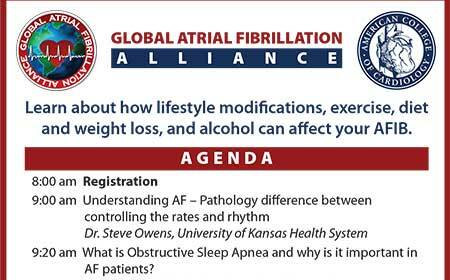 Dr. DJ Lakkireddy and the Greater KC chapter of GAFA held its 3rd annual World Afib Awareness Day event.